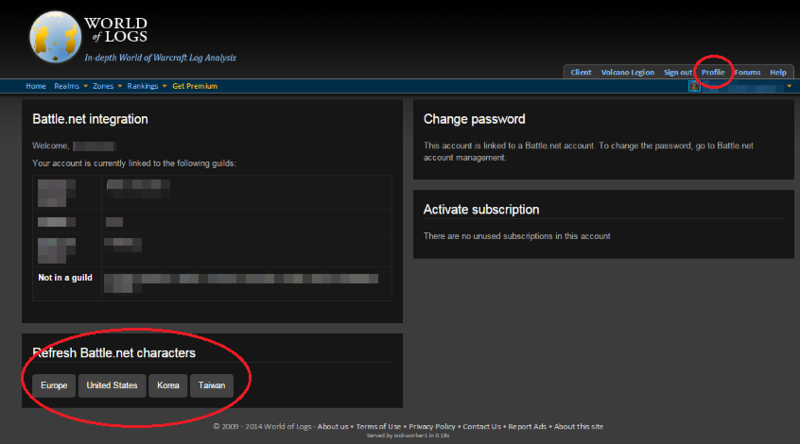 World of Logs - Tutorial - How do I create an account on WoL? 1. 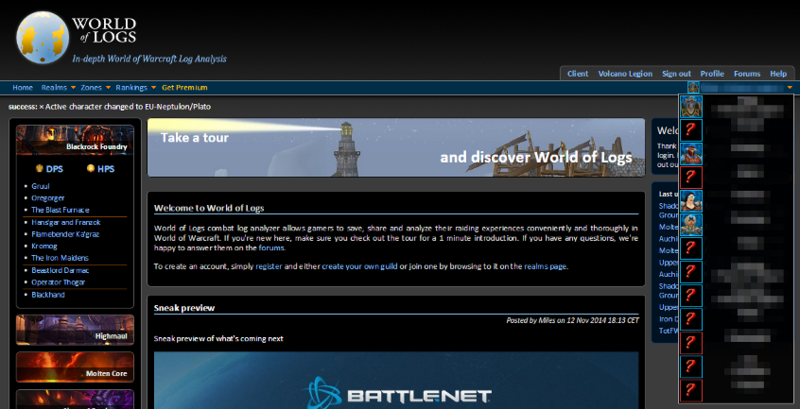 To access your WoL profile using your Battle.net account, go to our home page and click on sign in. 2. It will now take you to the Battle.net sign in page. Click on the battle.net banner to sign in. 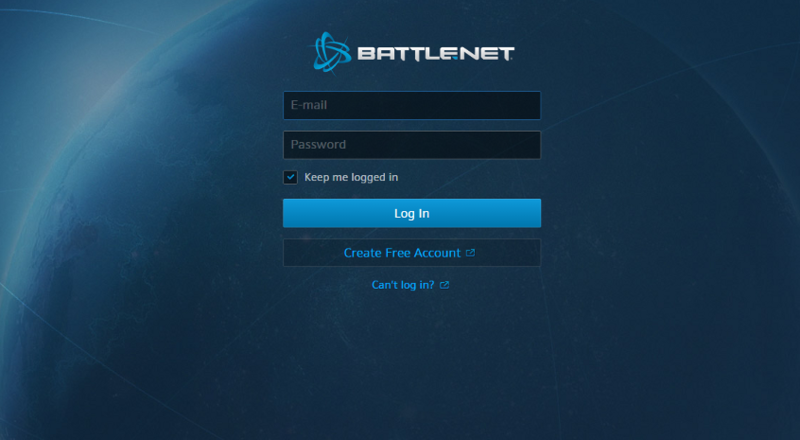 Battle.net China is currently not support as it has no API for retrieving characters and guilds yet. 4. Now you're signed in with your Battle.net account, WoL should be able to retrieve all your characters and guilds. 5. Tap on your profile picture on the top right corner to get a list of all your characters. You can easily switched between your characters. 6. If your characters don't show up, click on "profile" and click on refresh Battle.net characters for "Europe, USA, Korea or Taiwan".